We're excited to continue this year's Silicon Beach Treks by visiting Health-Ade Kombucha at their Torrence office and brewery. This is an opportunity to speak with co-founder & CSO Vanessa Dew about her entrepreneurial journey since graduating from USC. 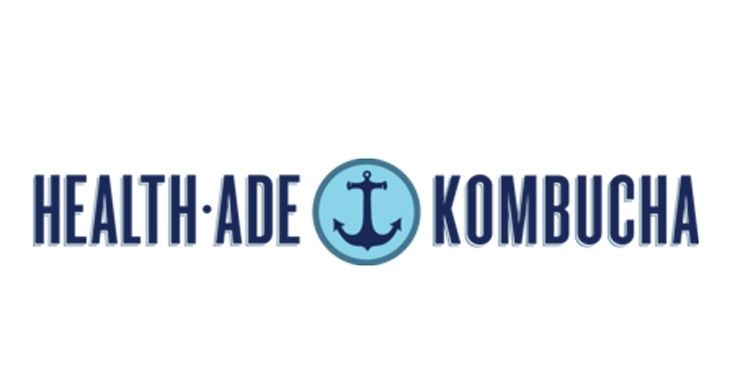 Health-Ade kombucha was started in 2012 by a husband, wife, and best friend in a true farmers’ market start-up story: a small credit card and a big dream to make REAL FOOD and bring only THAT to the commercial shelf. They now brew over 120,000 bottles daily. We will hear the challenges related to this growth and learn about their fundraising, workforce scaling, leadership structure, and capital outlay decision making throughout this process. We will also get a detailed tour of the brewery facility. Note: If you register to attend and must cancel, please email Alexander.Peiffer.2020@marshall.usc.edu. No-shows may be prevented from attending future treks.